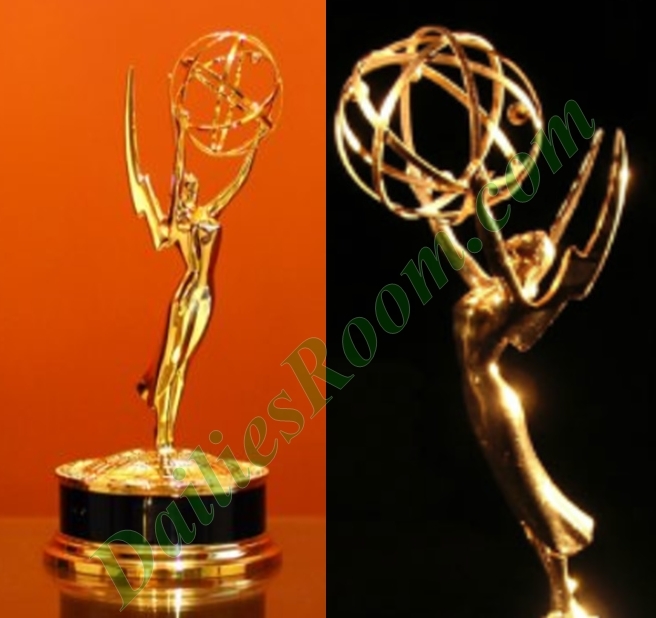 2016 Emmy Awards Nominations Predictions – 2016 Emmy Nominations – The TV Academy are prepared to name the best of the year. once again, at The Emmys on Sunday night. So Check out the final predictions and see if your favorite television shows and performances are lined up for their time in the spotlight. FX’s take on the trial of the century was a heavy favorite within the TV Academy. It’s going to clean up in many categories. The writing duo of Scott Alexander and Larry Karaszewski, both very popular in the Hollywood circles, will probably edge out their colleagues. Amy Schumer has dominated Hollywood over the past two years. In looking at where this category could possibly lean, really any of the six stand a chance at the gold. “Battle of the Bastards” was the talk of the season. On pure abilities and talent, there’s no contest for Sterling K.
Believing that the “Game of Thrones” ladies are likely cancelling each other out, that leaves the Academy with a final opportunity to reward their beloved Maggie Smith for the last time. This is a close call between four ladies: Chlumsky, Janney, Light, and believe it or not, McKinnon. A competitive lineup with no real front-runner. Because God is real…Sarah Paulson will finally stand on stage for her monumental work. Again, because there IS a God, Courtney B. Vance should be able to maneuver past Bryan Cranston and/or Idris Elba. Any of the six, and I do mean ANY, of these six ladies can win this. Claire Danes won for her first two seasons and “Homeland” is back and better than ever. The Emmys tend to love freshman series, which is what propelled past winners like Damian Lewis. I don’t think the Television Academy is cool enough to choose someone like Ellie Kemper or Amy Schumer just yet. The fans want someone like Ansari or Forte but Tambor is still there, with no real challenger stepping up just yet. In a just world, “American Ninja Warrior” would runaway with it but we’re probably looking at either “The Amazing Race” or “The Voice” prevailing in the end. HBO is battling against itself, and the politics of Lyndon B. Johnson resonated with many, but don’t count out “Confirmation” to pull off the upset. Going with a surprise win here for “Key and Peele” which found some acting love, too. Maybe “Keanu” helps (a little?). HBO vs. NBC vs. CBS. James Corden’s car karaoke was a buzzed about and viral sensation (especially with Adele) but not sure the Academy is ready to go there just yet. “Veep” is looking to make it two years in a row for HBO, but “Transparent” and even “Silicon Valley” can pull off some shockers. I think the only challenger to HBO’s dragon sensation is “Mr. Robot.” “The Americans” could make a case for itself too, but in the end, we know nothing….just like Jon Snow. Share your own 2016 Emmy Awards Nominations Predictions – 2016 Emmy Nominations in the comments below!